“It’s moving fairly quickly, and everyone is trying to get product to market, especially with the demand the way it is now and lack of supply. There is a real push for people to get through the application process and meet some of that demand,” says Michael Posnikoff, partner in the business law group at Norton Rose Fulbright LLP in Vancouver. “I’m dealing with about five clients that have applications in process.” There are about 130 licensed cannabis producers in Canada right now but there are more than 500 licences still in the queue waiting for Health Canada’s stamp of approval. Even when producers receive their licence to cultivate, typically, it’s still another year before they can sell any product. 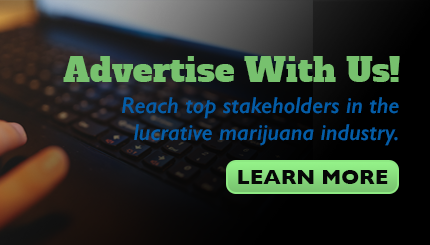 Posnikoff’s first cannabis client came to him in 2013. 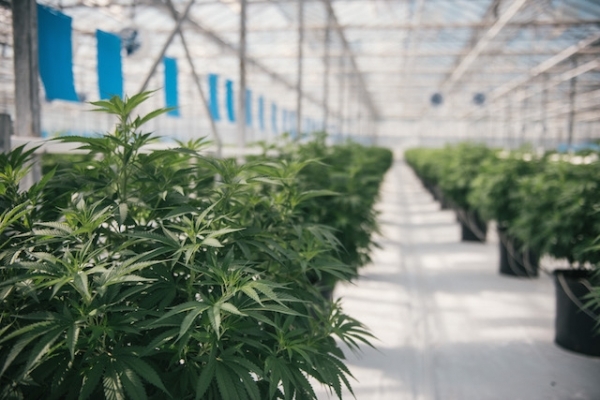 Many have been in the medical cannabis market for some time and are now migrating to the recreational market, while others are in ancillary markets such as packaging or making fertilizers and other products for the sector. Even in the year leading up to legalization, producers who were licensed, such as Canopy Growth, were ramping up and expanding their facilities, but that takes time, too. Mauer points out that Canada is not alone in dealing with supply issues after legalization. Other jurisdictions where cannabis has become legal have all experienced the same hurdles. “If you look at Colorado and other places that have legalized, there was huge demand and shortages. This isn’t something unique to us,” he says. Mauer says some reports indicate the shortage could drag into 2020, but then there could be a flood of product available, which will cause a domino effect for other implications in the business. Posnikoff says as Health Canada’s regulations are “fairly restrictive” it will be an ongoing process for all involved to get the regulations right until the market matures. “As a lawyer it makes it very interesting because it’s not just that the regulations were rolled out in October and that’s it. There will be changes for years until we get it right,” he says. Mauer says big companies will also look to get bigger by making strategic acquisitions and medium-sized licensed producers will merge.